SKU: PHA03. Categories: Party & Event, Tables, Chairs, & Tents, Chairs. Tags: chair, folding chair. 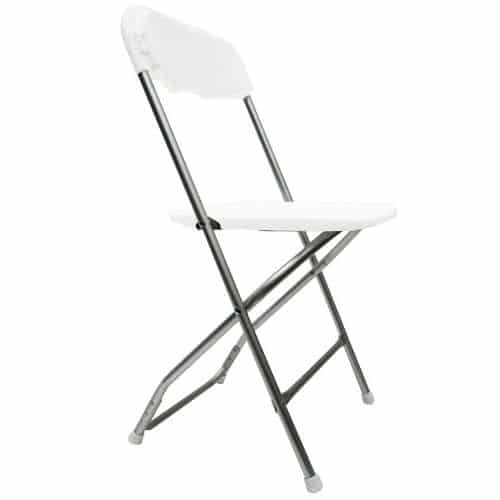 This white folding chair is a nice looking basic folding chair good for any type of event. Good for indoor or outdoor events. These chairs fold and stack nicely as to not take up too much room when transporting.